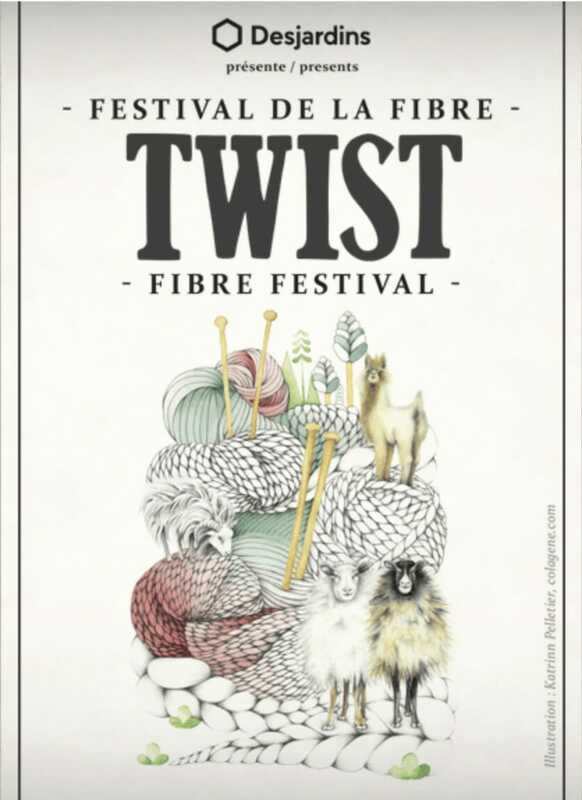 Fibrecraft is traveling to Saint-André-Avellin, QC to participate in the 2018 Twist Fibre Festival! The festival takes place this week from the 15th to the 19th. Orders placed after 7:00 PM EST on Wednesday August 15th will be processed on Monday August 20th, when normal shipping resumes.